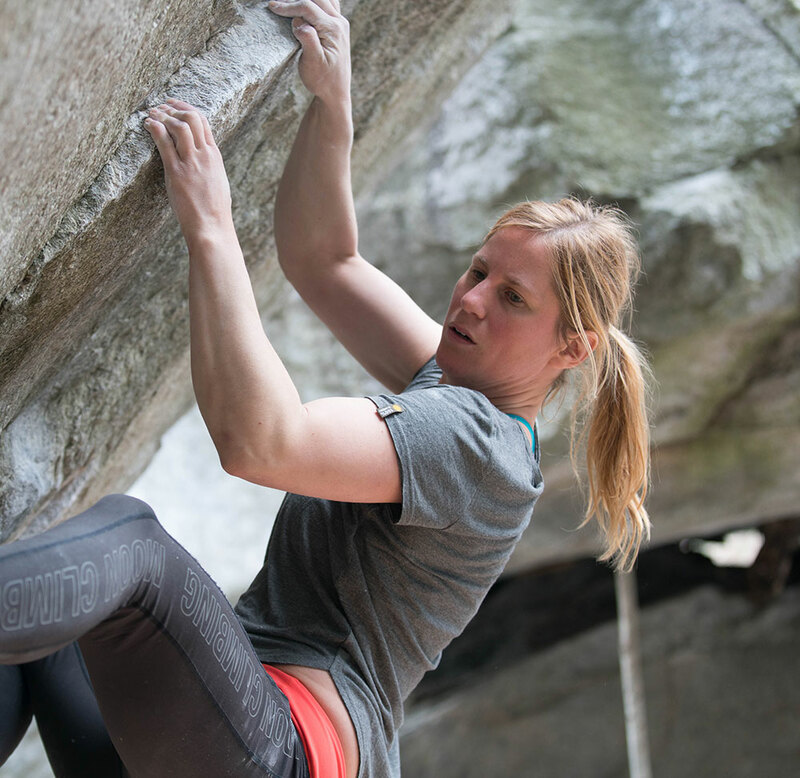 Climb comfortably and confidently in your favourite styles from the Moon Climbing women's collection. Each and everyone of our tops and bottoms are designed, tried and tested to give you the best freedom of movement on the rock, with durability you can truly rely on. Floaty, lightweight and luxuriously soft! The Lyra Tee loves being active as much as you do. Made from a special blend of Bamboo and Organic Cotton, the Lyra Tee is packed with naturally occurring technical qualities that will leave you feeling fresh, comfortable and totally focussed. There's nothing like a bit of extra support to power you through those final moves. 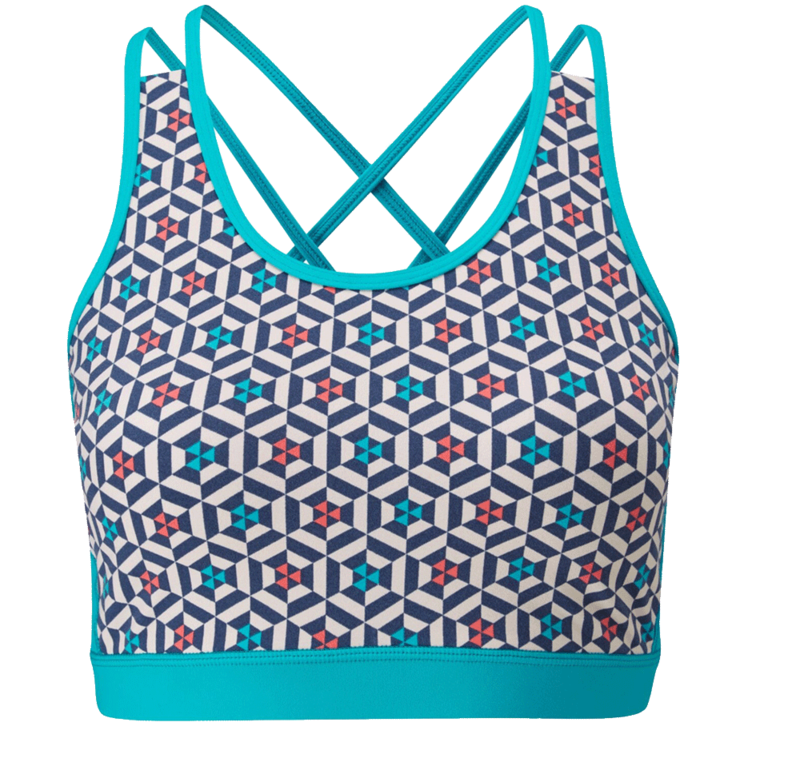 Technical and stylish with a wide supportive underband and double crossover straps, the Helius Bra Top features removable padded cups and anti-chafe seams. 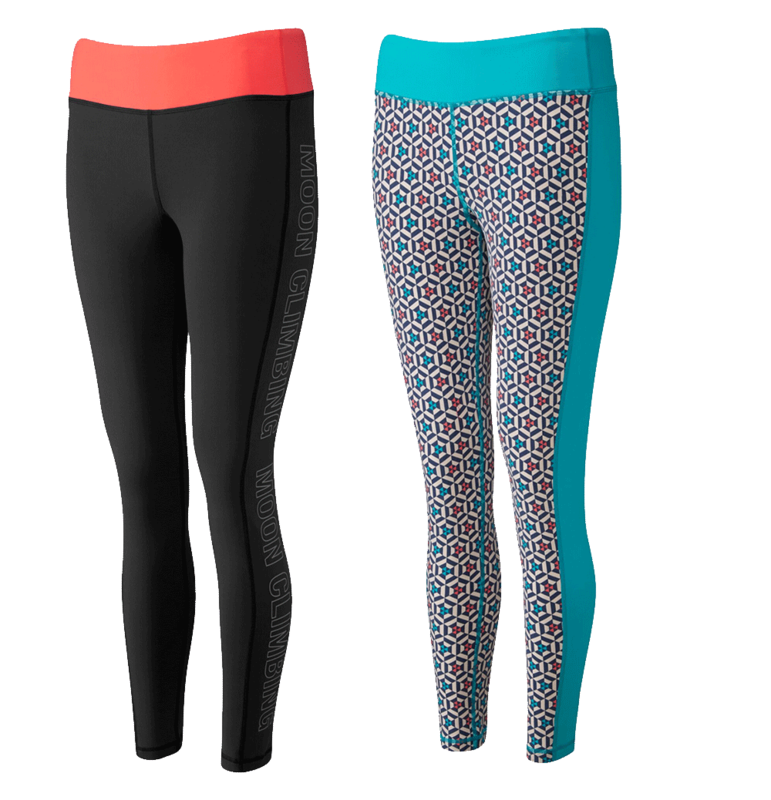 The soft-touch fabric is also quick-drying and incredibly breathable, making the Helius both comfortable and practical for hot days on rock, and sweaty gym sessions.